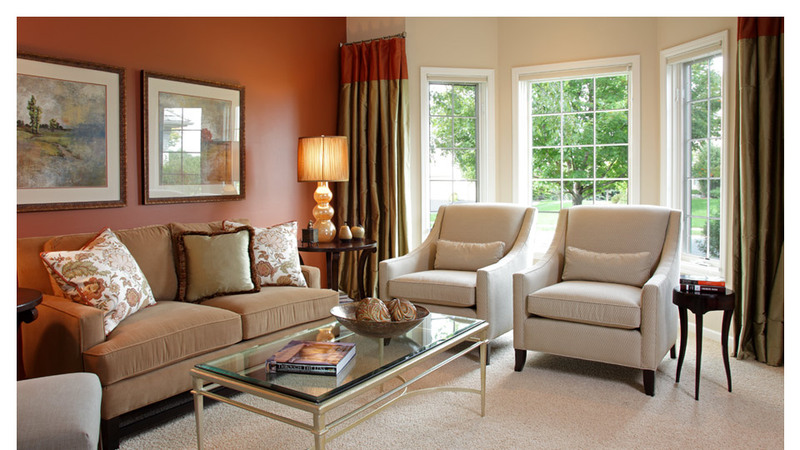 Browns Classic Interiors – Designs For Your Taste! What happens when beauty and simplicity connect. We have over 20 years experience in Interior Design and believe there is magic to find in every home. 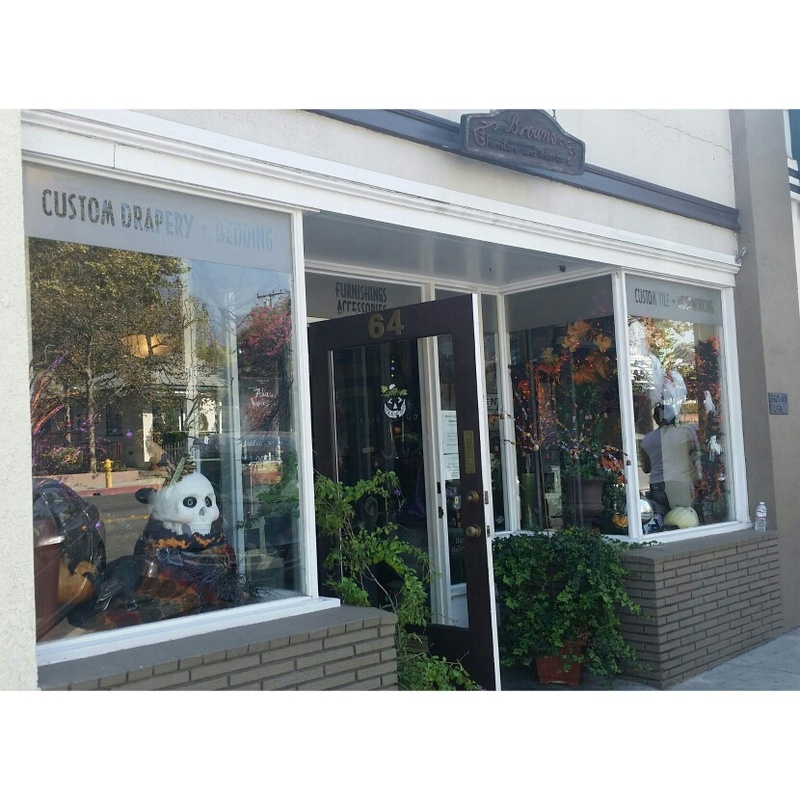 We are your one-stop shop to all new flooring; paint, wallpaper, upholstery window treatments, furniture and custom pieces. We are hands on team that listens to your visions and transform your old space into a lavish space all can enjoy. Call for your personalized consultation and start the home transformations you always dreamed of! 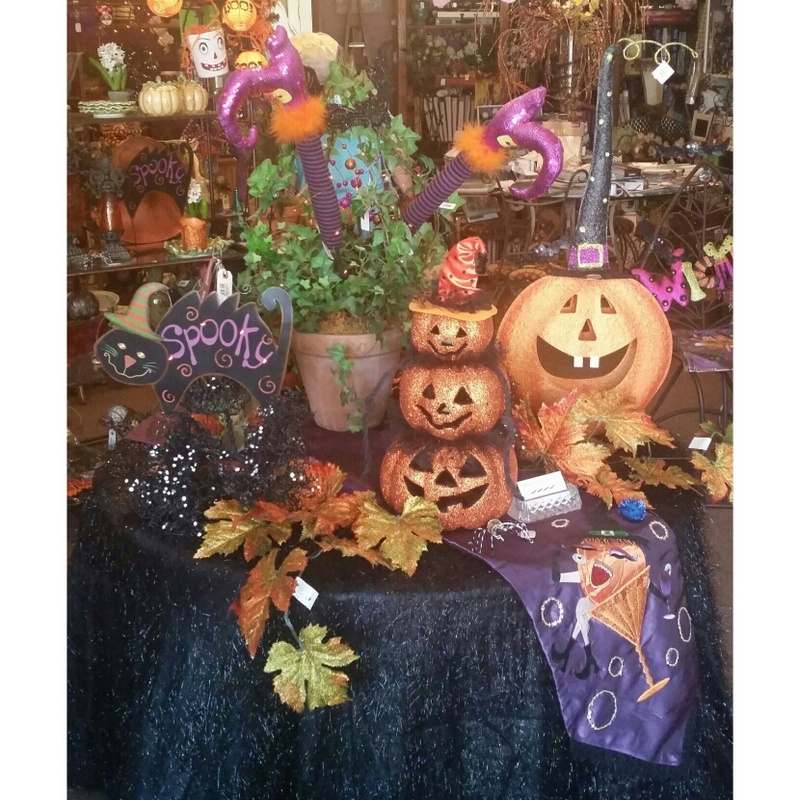 We specialize in a variety of decorations for Halloween and Christmas. The show room is decorated with accessories for all styles and bring the joy of the Holiday season to your home. Come by the show room to take part in the spirit. We are also available to customize your personal decorations, wreathes and Christmas treees in your home. 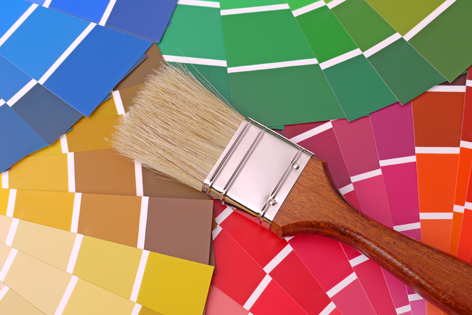 Let us guide you with new paint color. An easy, inexpensive way to change the look of any interior or exterior space. 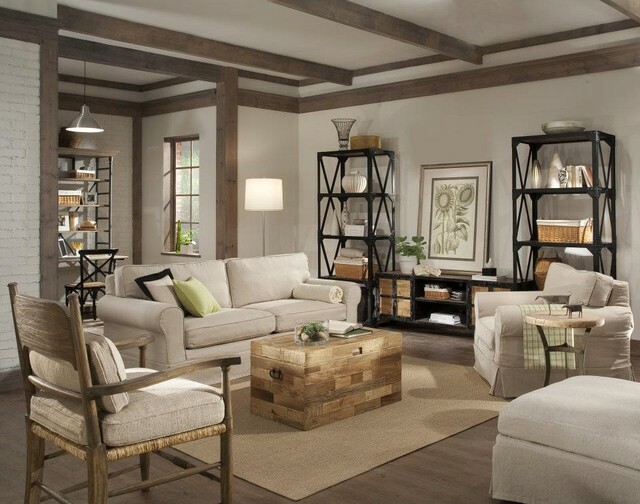 Change the look of your room by maximizing your space with your own furniture. Call for a consultation and have a talented professional come to your home and change the look of your room by using your own furniture. Welcome to our Website! Browse through our upcoming portfolio of designs or contact us via email, text or phone anytime!